It's a heartwarming idea to bring out that beloved old bin of LEGO you played with as a child and hand it down to your kids so they can experience the same magic. But it's probably safer to find a newer set. Scientists in England tested 200 used plastic toys for nine hazardous elements, and found that ten per cent contained traces of all of them. One toy to watch out for? "LEGO bricks from the '70s and '80s are the big fail," Andrew Turner, the study's lead researcher, told the BBC. Turner and his team at the University of Plymouth used X-ray fluorescence technology to check toys they found in homes, nurseries and op shops. They tested for arsenic, barium, cadmium, chromium, mercury, lead, antimony, selenium and bromine. The old toys that contained the most hazardous elements were building blocks, plastic figures, construction toys, games, puzzles and play jewellery. The levels were less for balls, marbles, yo-yos, tools, letters, model cars, model trains and bath toys. Researchers also analysed 26 of the toys under simulated stomach conditions, trying to figure out what happens if kids chew on them. From the findings, published in the journal of Environmental Science and Technology, parents should be wary of old plastic toys with bright colours that stay bright for a very long time, especially red and yellow. 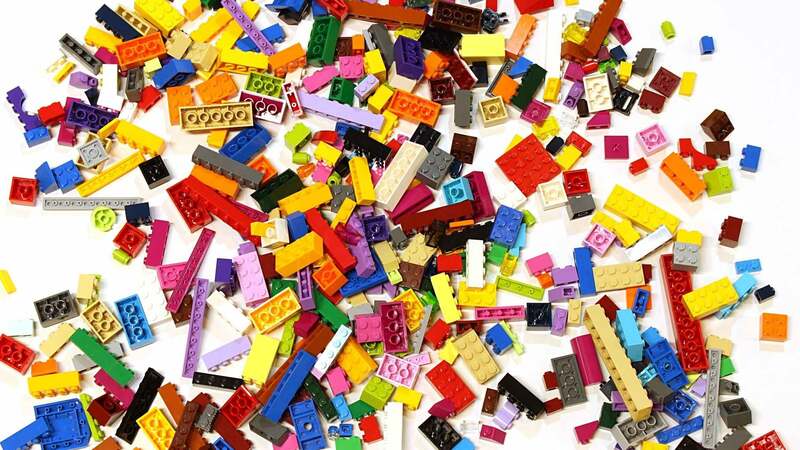 Cadmium released from old yellow and red LEGO bricks exceed the limits that the European Toy Safety Directive introduced in 2009. It's unclear exactly what year LEGO removed the toxic metal cadmium from its bricks. LEGO historian Gary Istok, who created the documentary Unofficial LEGO Sets/Parts Collectors' Guide, wrote that by the 1980s, all LEGO bricks were cadmium free. Roar Rude Trangbæk, a spokesperson for LEGO, told The Sun that in regards to hazardous elements, the company "phased that material out back in 1979 to 1981". In the past, US researchers have also found heavy metal content in vintage plastic toys, so it's probably best if you don't raid your mum's attic for stuff your kids can play with, especially if you have kids who might put the toys in their mouths.